CWI, CWI. (2015). 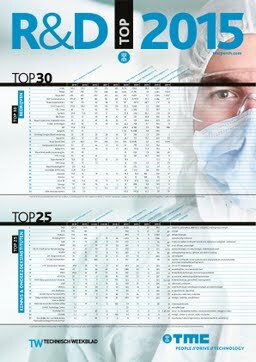 R & D top 2015 - poster.